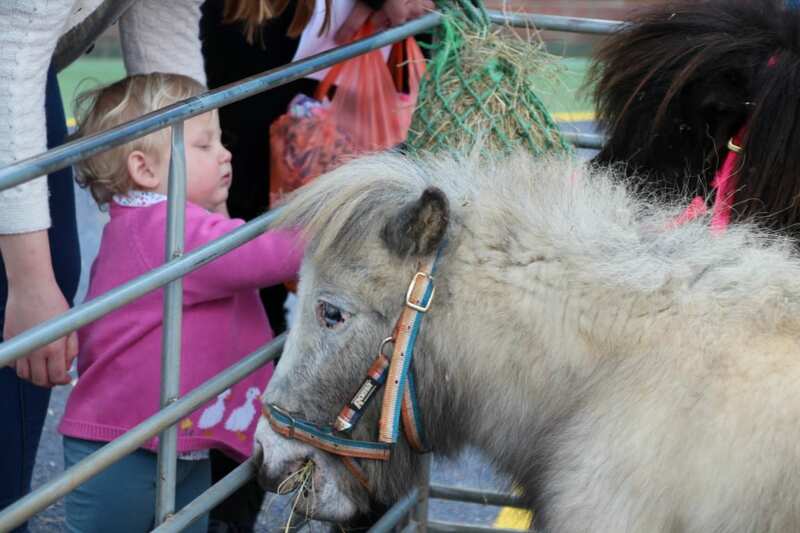 Over 75 young children enjoyed a fabulous morning at the second annual Early Years Petting Farm Event on Saturday hosted by Colchester High School. Open to the whole community, the young visitors loved meeting with the farm animals which included a wide variety of animals including two miniature ponies, a baby lamb, day old chicks and even a ferret! As well as the Petting Farm, the children all enjoyed a wide range of indoor activities from face painting to mini Olympics, storytelling, music, and arts and crafts as well as the opportunity to enjoy the gorgeous weather in the Early Years garden. Mr Young, Principal said “We were so pleased to once again welcome so many families to our Early Years Petting Farm event. At Colchester High School we pride ourselves on our close knit family environment and this was a lovely opportunity for us to expand our community for the day and we are already looking forward to our next Under 5 year old community event in June. I would also like to thank all the pupils that also assisted at the event and took such great care of all our visitors”.